He recently left Bollywood and made his moves back to Tollywood where he started his career. Most of his recent movies even failed to hit the screens which is a great insult for the legendary director. He is always busy with multiple films irrespective of the results of his previous films. Talented actor Manchu Manoj has been introduced as the son of legendary actor Mohan Babu and he impressed the audience with his movies like Bindaas, Prayanam, Mr Nookayya and Potugaadu. He has been named as the Rocking Star of Tollywood and he is known for his risky stunts in his films. He established a huge fan base but all his recent outings ended up as huge disappointments all over. His last movie Shourya is the biggest debacle among his films and he is now back with his latest movie Attack in the direction of Ram Gopal Varma which is said to be an action entertainer. Manchu Manoj, Prakash Raj, Jagapathi Babu, Vadde Naveen, Surabhi, Poonam Kaur and Abhimanyu Singh played the lead roles in the movie and the film has been produced by C Kalyan on CK Entertainments banner. The movie has been made on a massive budget of Rs 10 crores and Ravi Shankar composed the music. Anji is the cinematographer for the film and Sameer Chandra penned the story of the film. The movie’s release has been delayed several times due to various reasons and the flick has been finally slated for April 1st release between many films releasing the same day. The movie released in over 800 screens across the world and the movie failed to get minimum occupancy on its day one. With back to back debacles from Ram Gopal Varma and Manchu Manoj, most of the theatres witnessed 15% occupancy which has been quite low. The makers have spent huge money for promoting the film but the collections have even not been minimal. Attack collected Rs 1.7 crores on its first day which has been quite less. 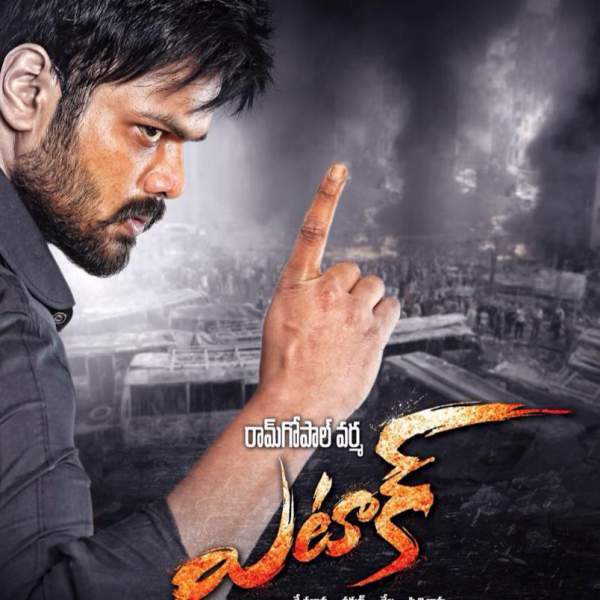 Trade analysts revealed that Attack is the biggest debacle in the recent times and it is the biggest flop in the career of Manchu Manoj.